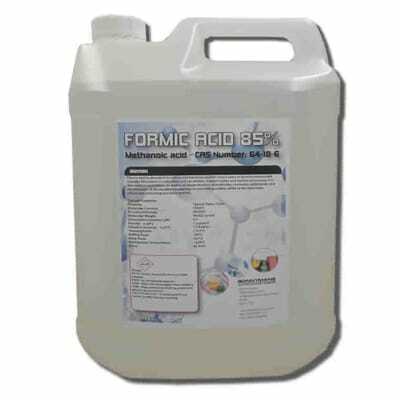 This product is suitable for laboratory use only. Danger: Flammable liquid and vapor and may be corrosive to metals, take precautions. Highly flammable liquid and vapor. Causes serious eye irritation, ensure to keep away from heat. Suitable for laboratory use only. Glycerol is commonly used as a non-volatile excipient in solution pressurized metered dose inhaler formulations for bulk drug particles. 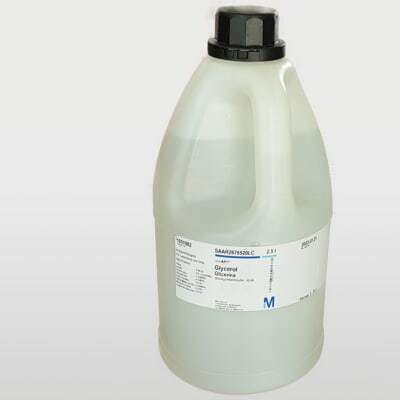 This product is suitable for laboratory use only. 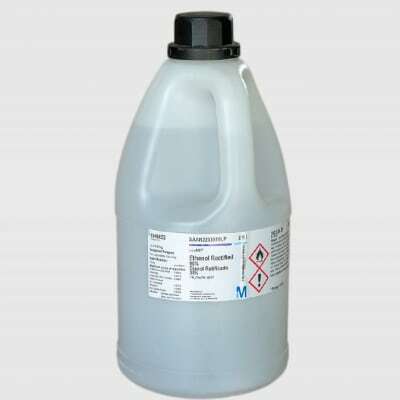 This is a highly flammable liquid and vapor used in molecular biology. Ensure the product is kept away from the heat at all times. 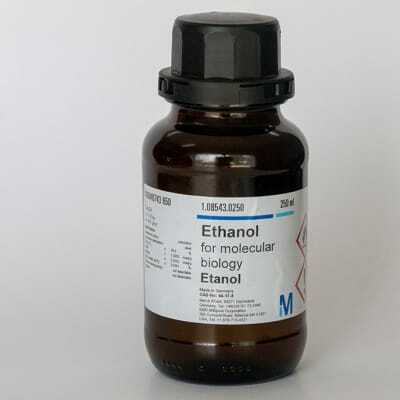 Ethanol Absolute for analysis is a highly flammable liquid and vapor. Take care and wear eye protection as this product can cause serious eye irritation. Keep away from heat/sparks/open flames/hot surfaces. 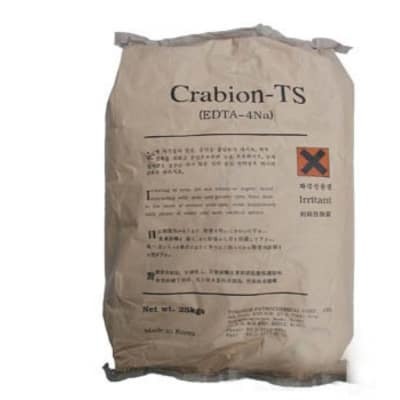 This substance is suitable for laboratory use only. Obtain special instructions and wear protective gloves/ protective clothing/ eye protection/ face protection before use. 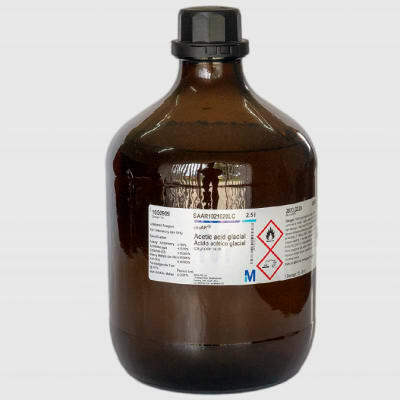 This is a highly flammable liquid and vapor suitable for laboratory use only. Wear suitable protective clothing and gloves when using this. If swallowed, seek medical advice immediately and show this container or label. 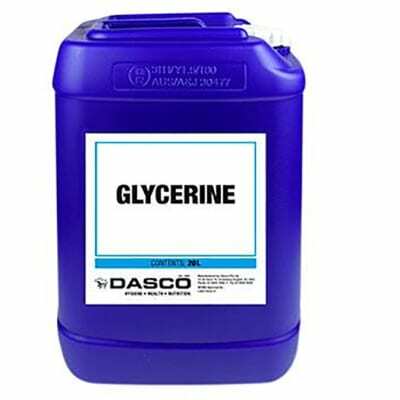 Glycerol also called glycerine or glycerin; is a simple polyol compound. It is a colourless, odourless, viscous liquid that is sweet-tasting and non-toxic. The glycerol backbone is found in all lipids known as triglycerides. 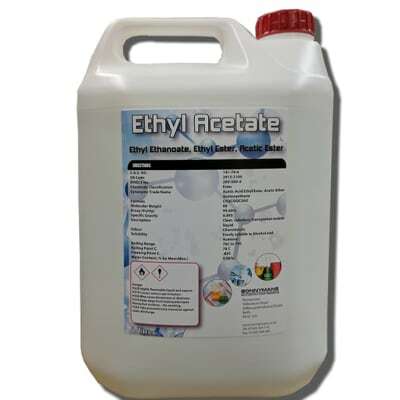 Ethyl acetate is the organic compound with the formula CH 3–COO–CH 2–CH 3, simplified to C 4H 8O 2. This colorless liquid has a characteristic sweet smell and is used in glues, nail polish removers, decaffeinating tea and coffee. 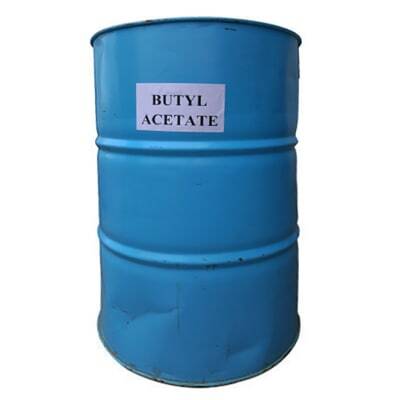 n-Butyl acetate, also known as butyl ethanoate, is an ester which is a colorless flammable liquid at room temperature. 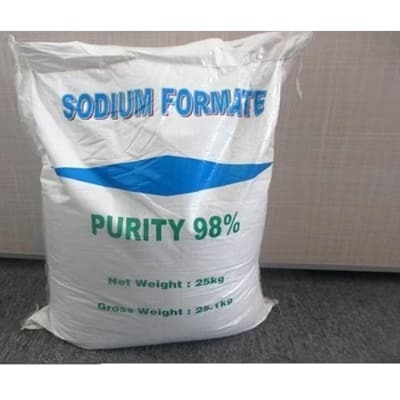 Butyl acetate is found in many types of fruit, where along with other chemicals it imparts characteristic flavors and has a sweet smell of banana or apple. 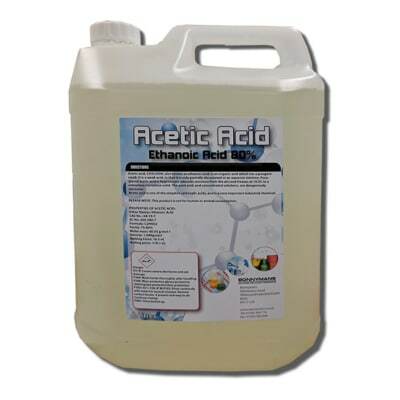 Acetic acid (CH3COOH), also called ethanoic acid, the most important of the carboxylic acids. 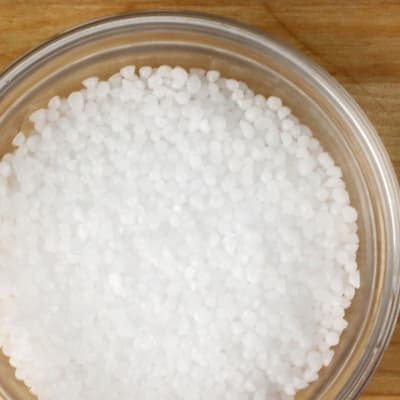 A dilute (approximately 5 percent by volume) solution of acetic acid produced by fermentation and oxidation of natural carbohydrates is called vinegar; a salt, ester, or acylal of acetic acid is called acetate. 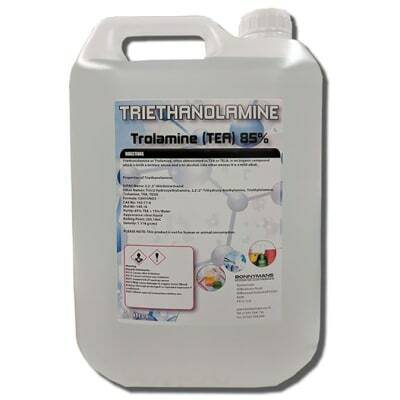 Triethanolamine 85 is obtained when ethylene oxide is added to diethanolamine. 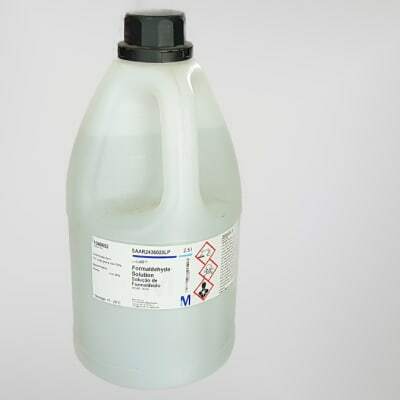 This product is 85% triethanolamine and is used in laundry detergents, hand dish washing detergents, degreasers, hard surface cleaners and multifunctional detergents and disinfectants. 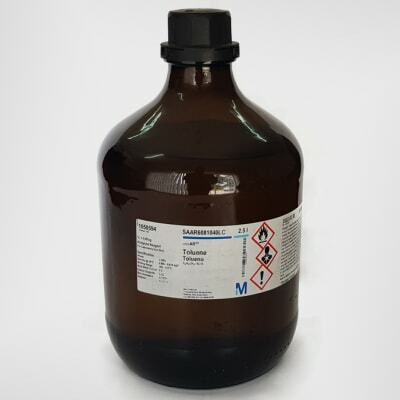 Ethanolamine is an organic chemical compound with the formula HOCH₂CH₂NH₂. The molecule is bifunctional, containing both a primary amine and a primary alcohol. 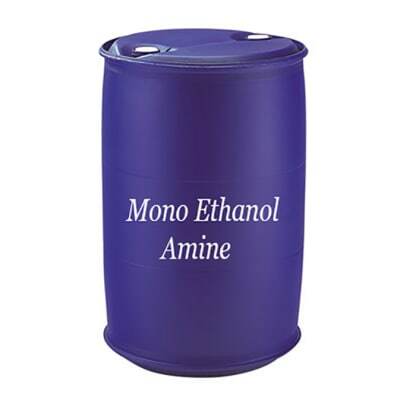 Ethanolamine is a colorless, viscous liquid with an odor reminiscent to that of ammonia. Its derivatives are widespread in nature; e.g., lipids.